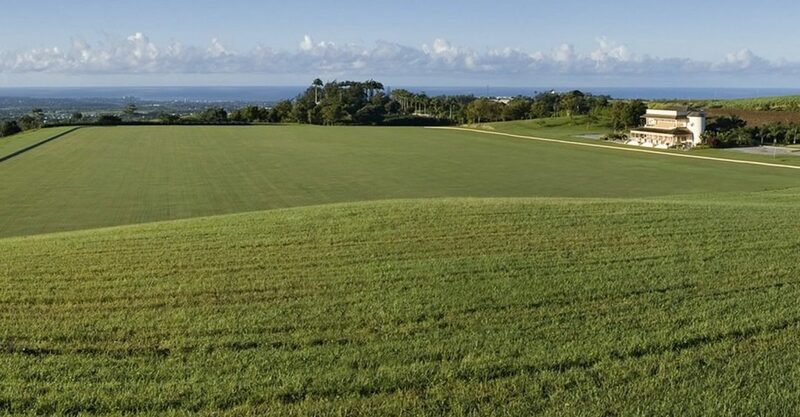 This beautiful development is centrally located in the Parish of St Thomas just 10 minutes from Holetown and a short drive from a range of amenities such as shops, restaurants, medical facilities and businesses. 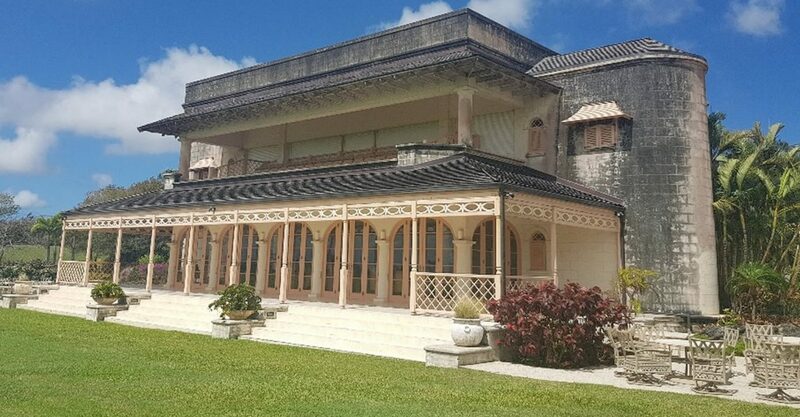 Set at an elevation of 1,000 feet above sea level, the estate offers views across the South Coast and West Coast of Barbados. 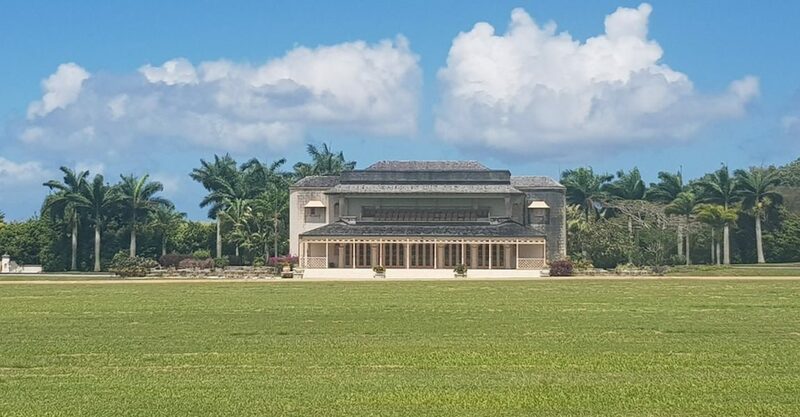 The estate spans 16.4 acres and features 53 residential lots surrounding a central polo field and club house. The lots range in size from 15,500 square feet to 40,600 square feet. 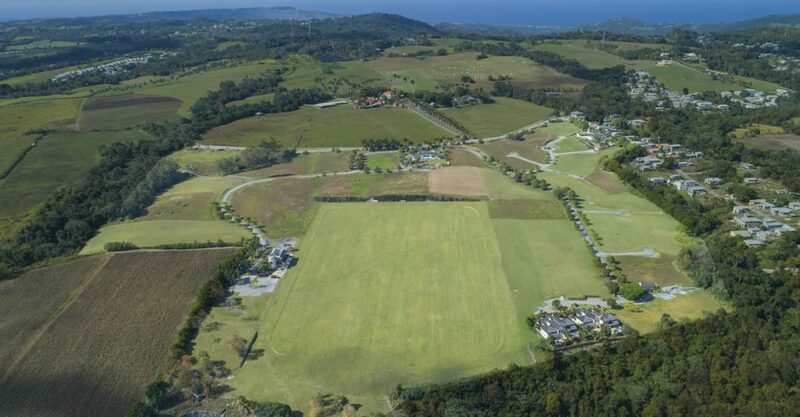 The offering includes 28 lots which remain available to be resold and/or developed, as well as the polo field and club house.